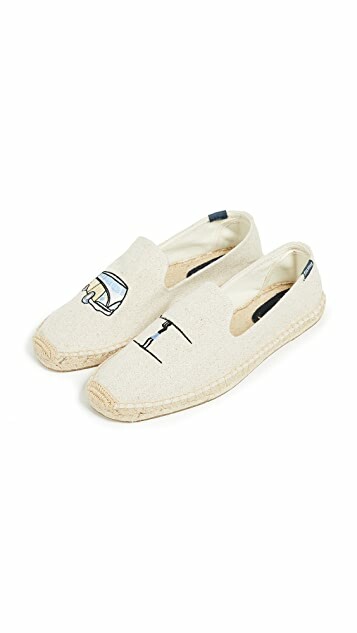 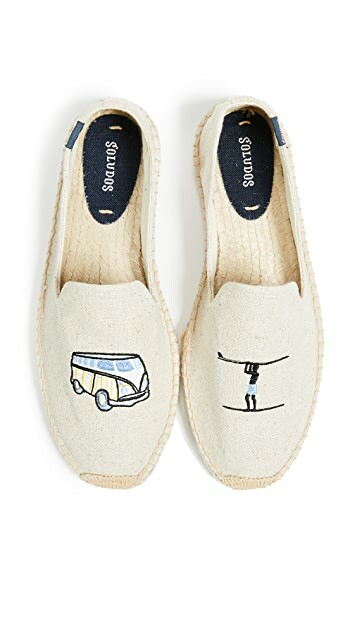 These extra-lightweight Soludos espadrilles are tailor-made for quick walks and feature an embroidered graphic that nods to old-school surf culture. 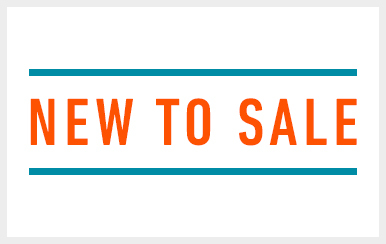 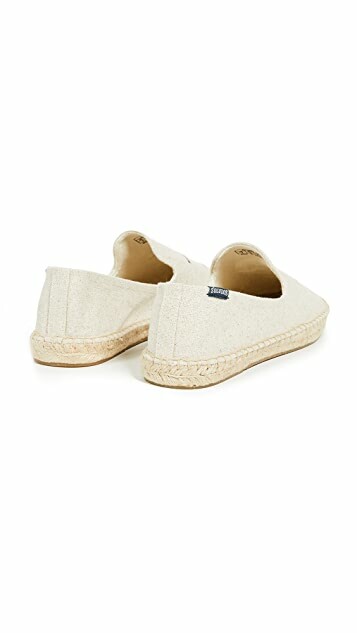 Based on the traditional espadrilles that have been sold in the markets and on the beaches of the Mediterranean for centuries, Soludos shoes have long been treasured for their classic style, comfort, and flexibility. 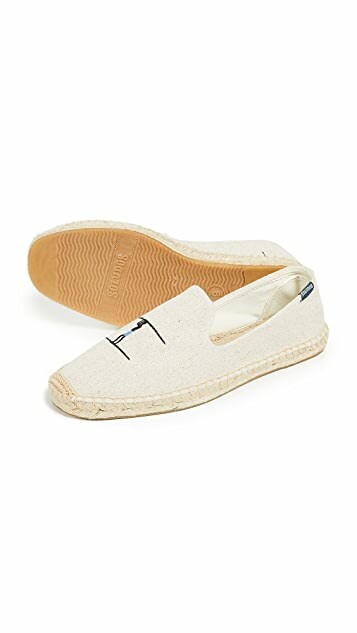 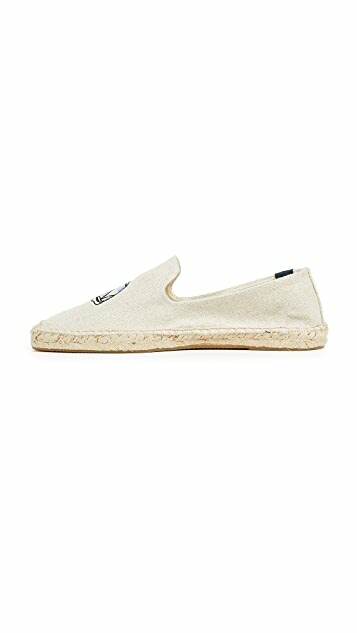 The natural, eco-friendly jute sole and the cotton upper create a shoe that breathes with every step, making Soludos espadrilles perfect for the beach, the city, and everywhere in between.